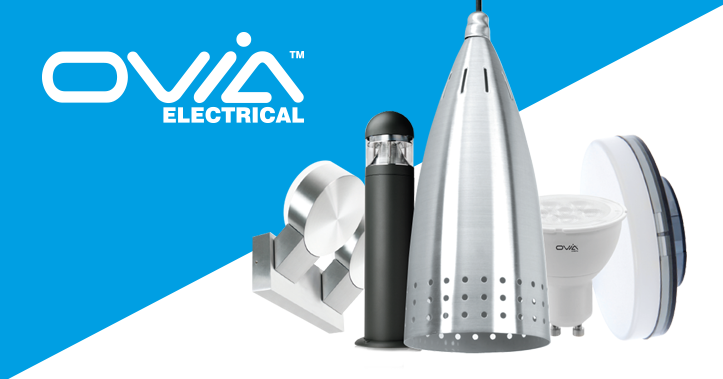 For more than 20 years ESP has been developing and supplying security related products to the UK electrical industry. 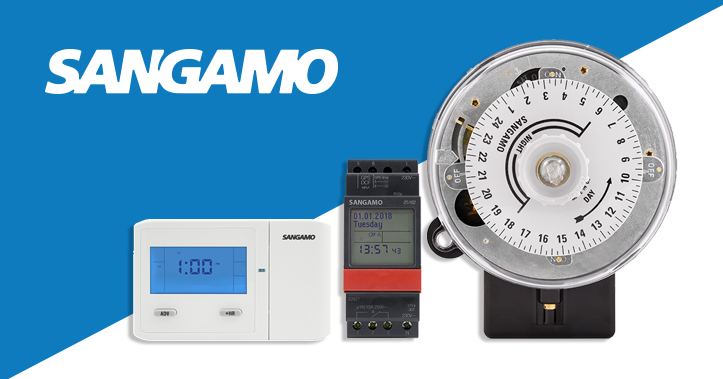 As a leading safety and security product specialist, the company offers a comprehensive range of electronic security and fire detection solutions to meet the requirements of installers and contractors. 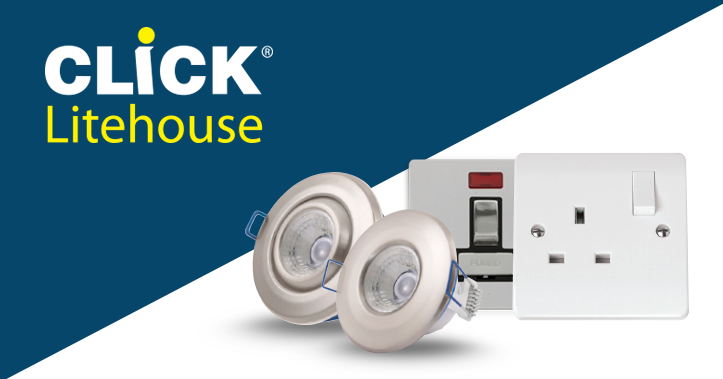 The range includes CCTV, Access Control, Video Door Entry, Essentials, a growing collection of conventional and addressable Fire Protection products and the newly launched Duceri Emergency Lighting collection. 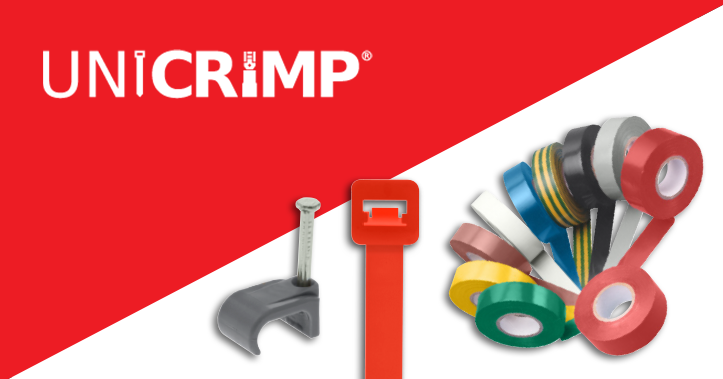 As well as unrivalled range of security solutions, we offer a free training and advice facility to ensure our customers get the very best from our products. As part of our technical support service we are able to offer detailed advice on system design across out entire product range. 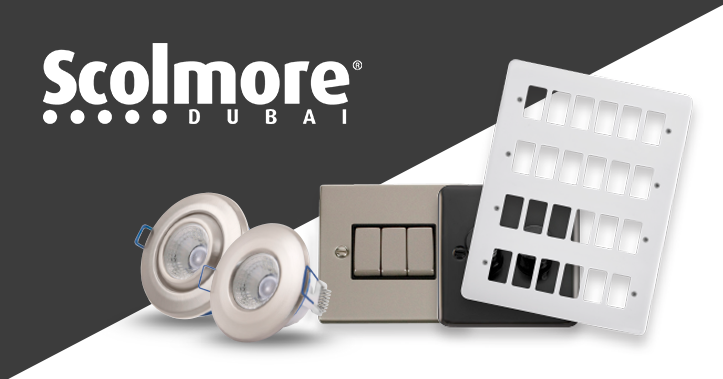 A leading UK manufacturer of electrical accessories and lighting products since 1990, Scolmore Group has earned a reputation worldwide for high quality products, innovative solutions and exemplary customer service. 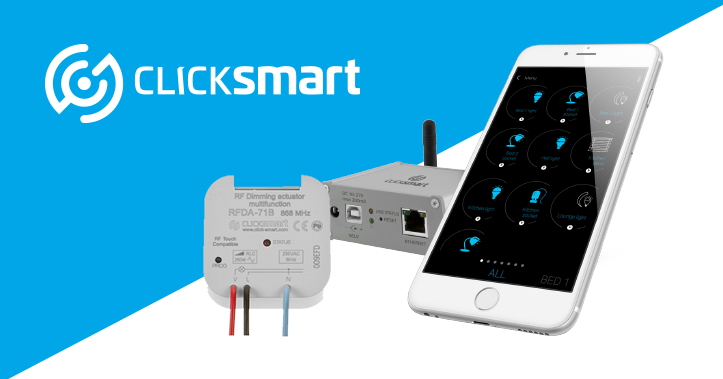 Key to the continued success of the group is the commitment to developing new products which incorporate the very latest in technological advancements, and provide contractors and installers with cost-efficient, easy to install solutions that will help them remain highly competitive. 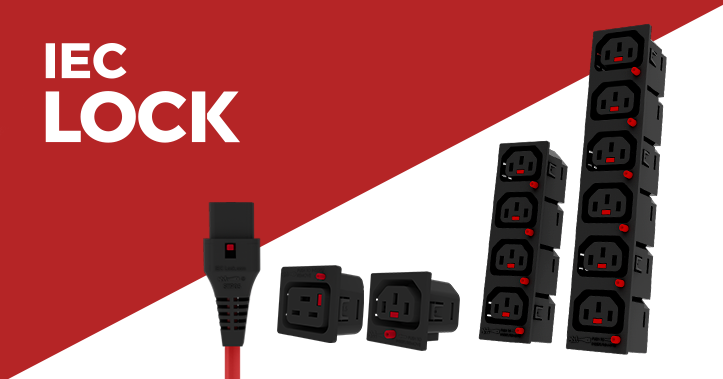 ESP has been part of the Scolmore Group of companies since 2011. 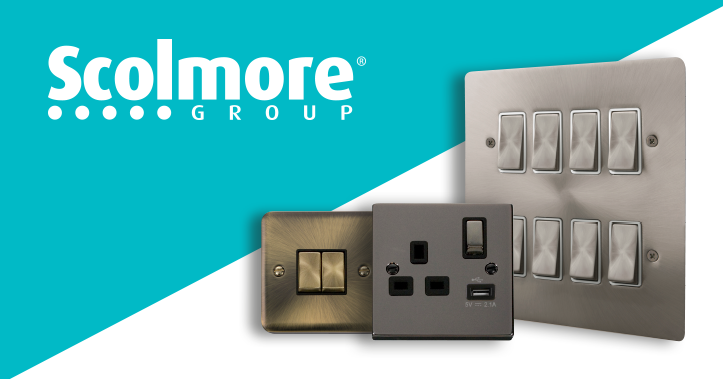 Whilst operating as a fully independent entity in all its major functions, ESP benefits from the expertise, knowledge and support of the Scolmore Group and continues to create strong growth within its product categories.